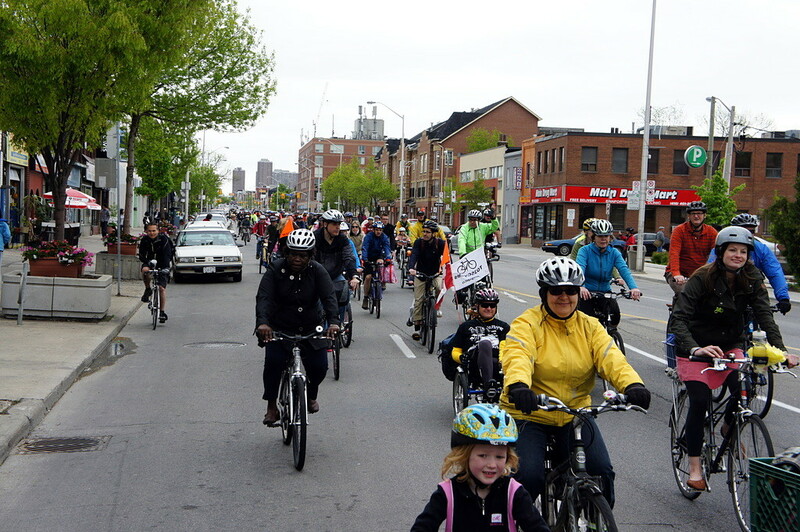 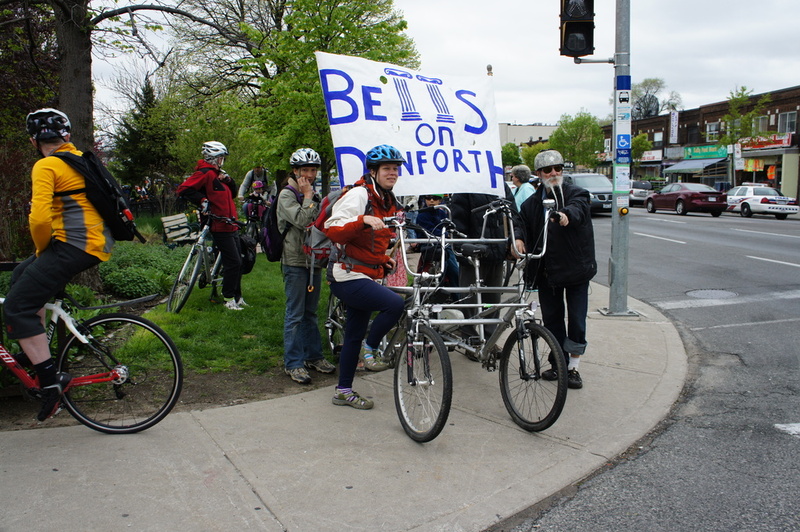 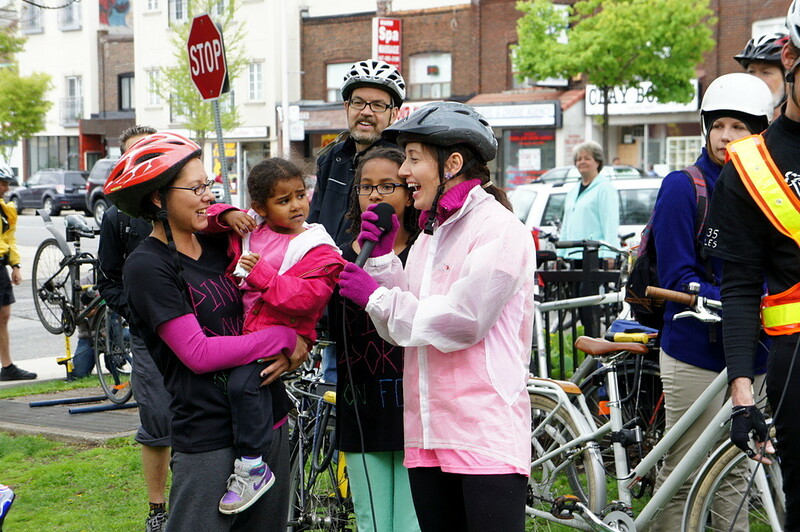 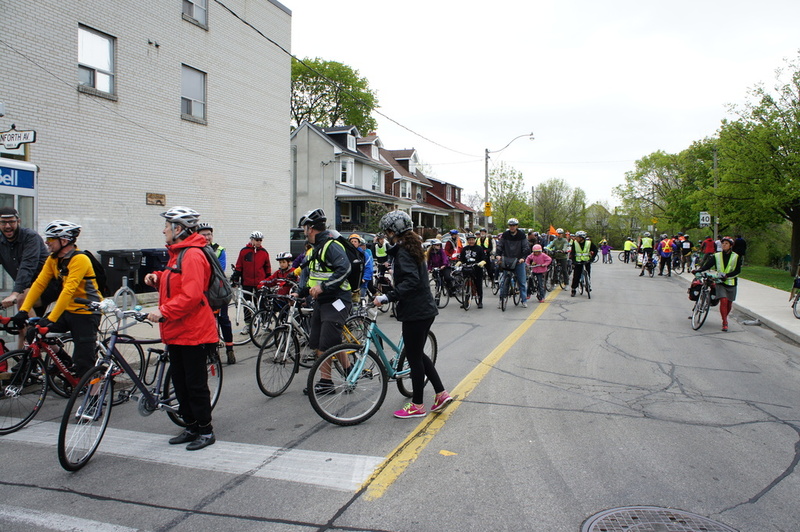 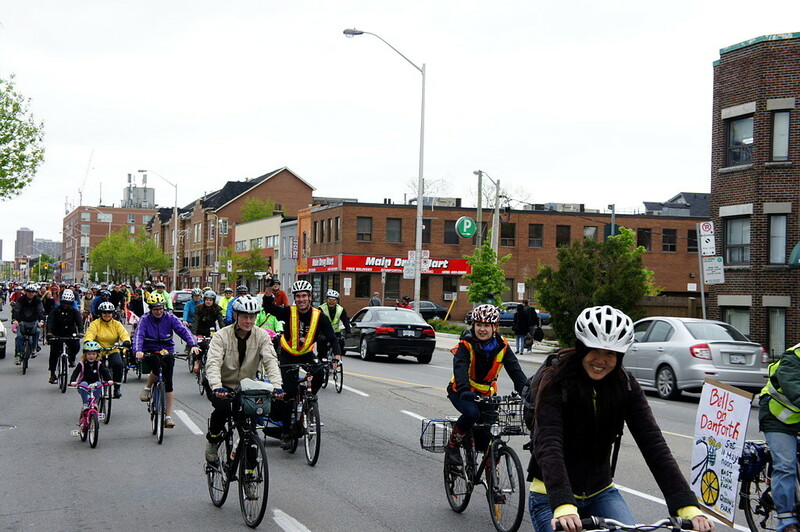 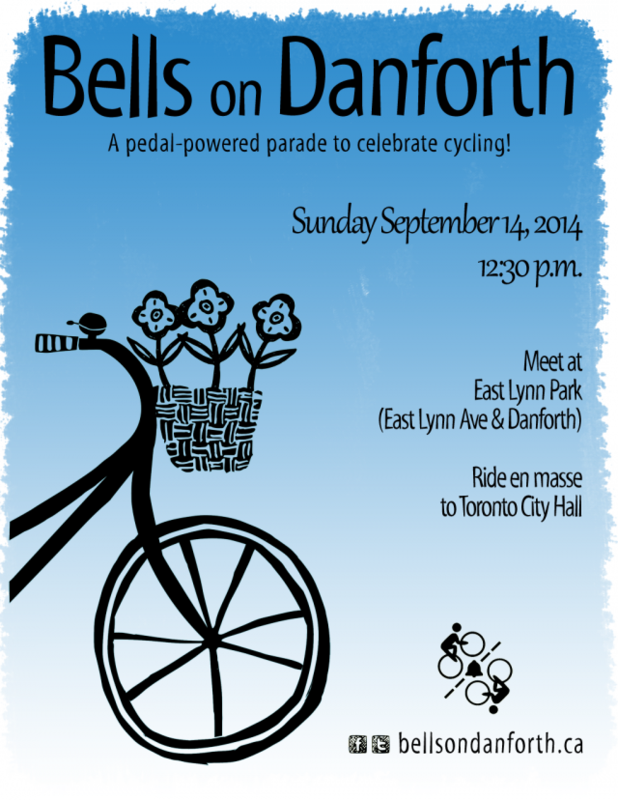 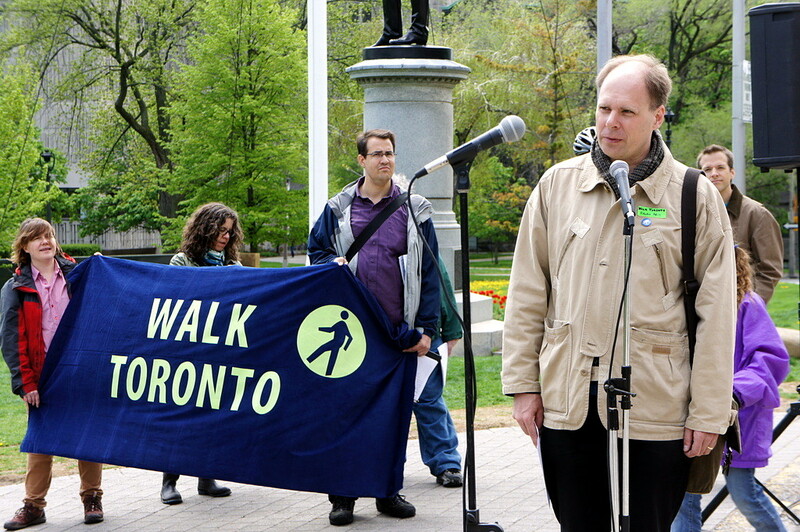 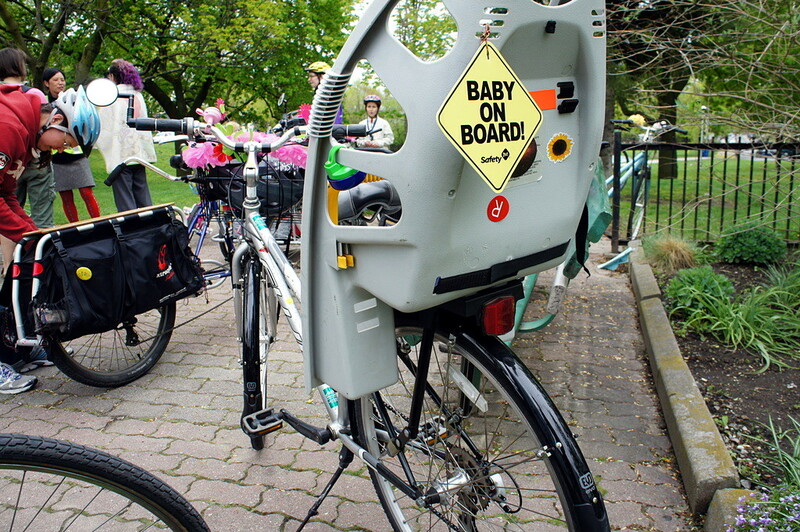 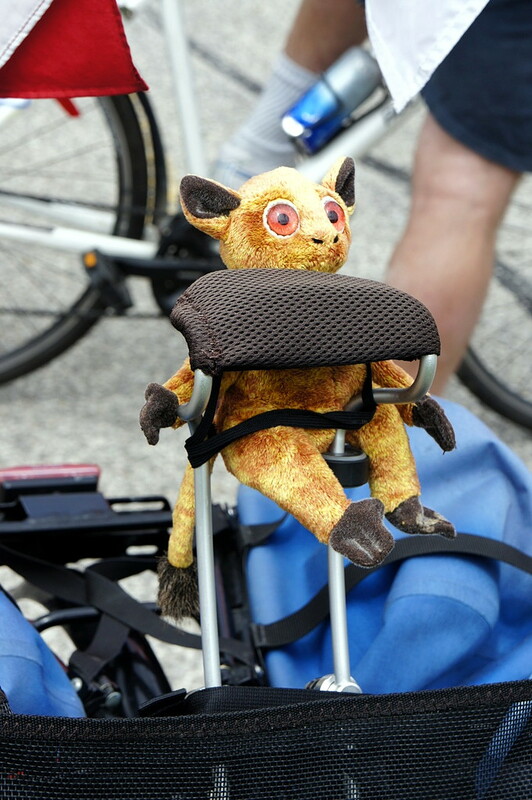 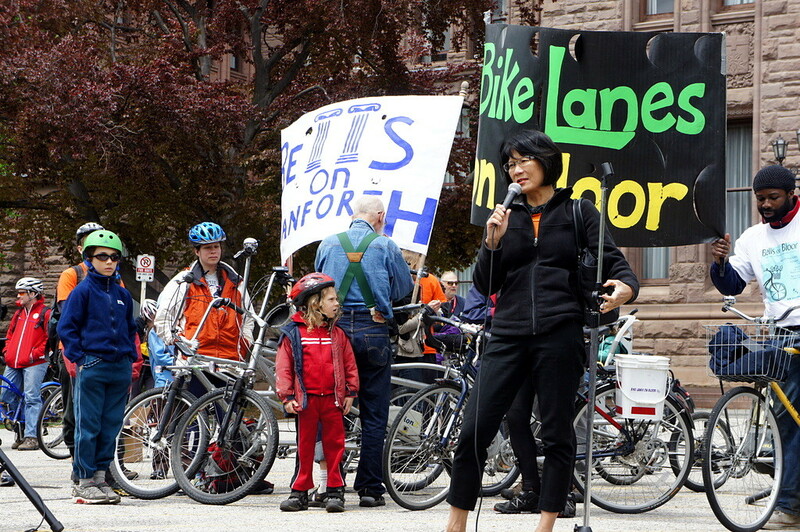 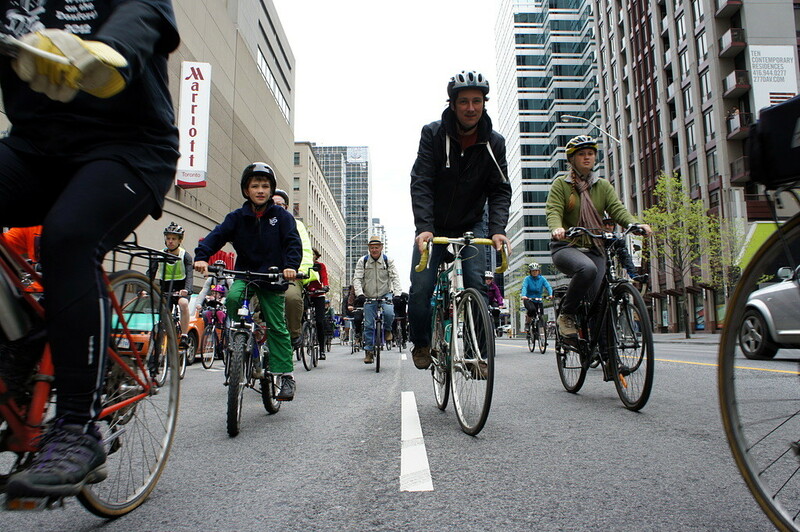 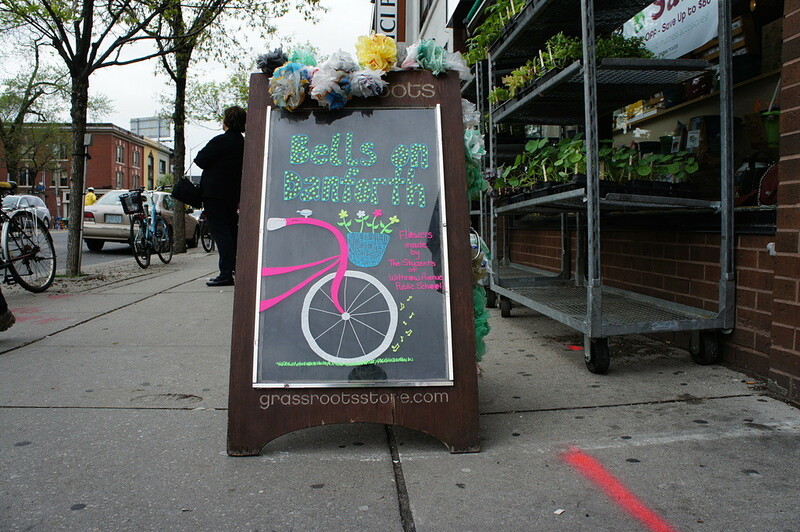 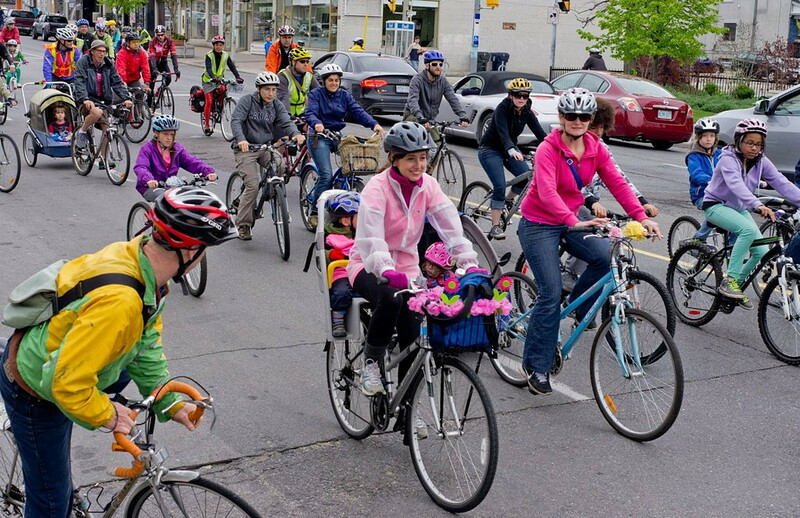 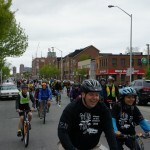 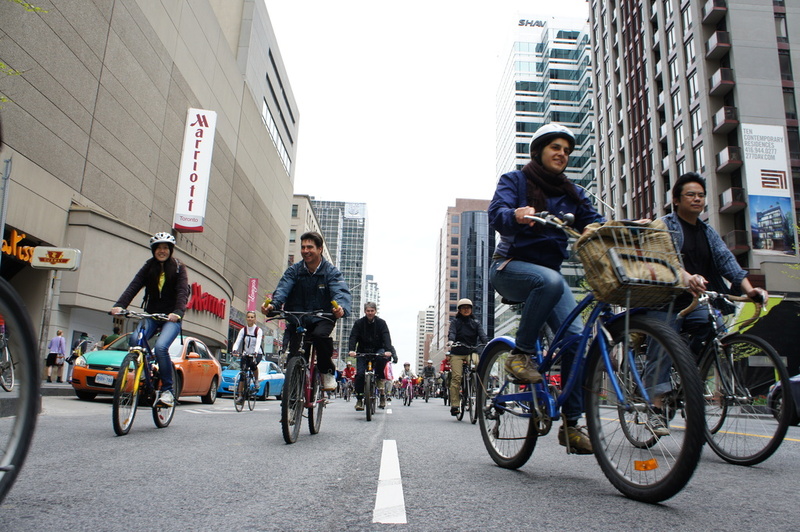 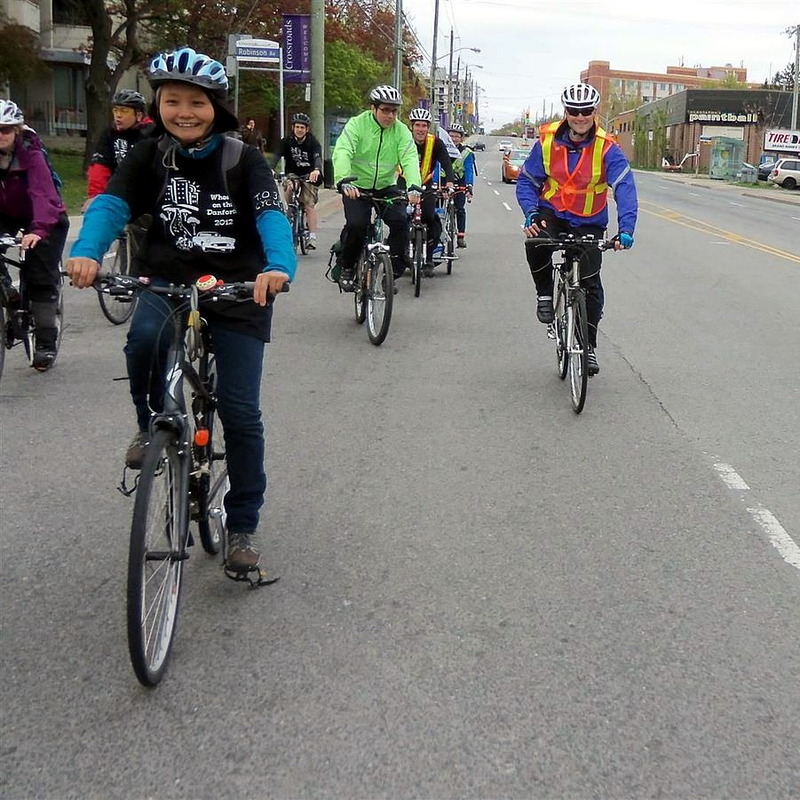 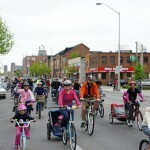 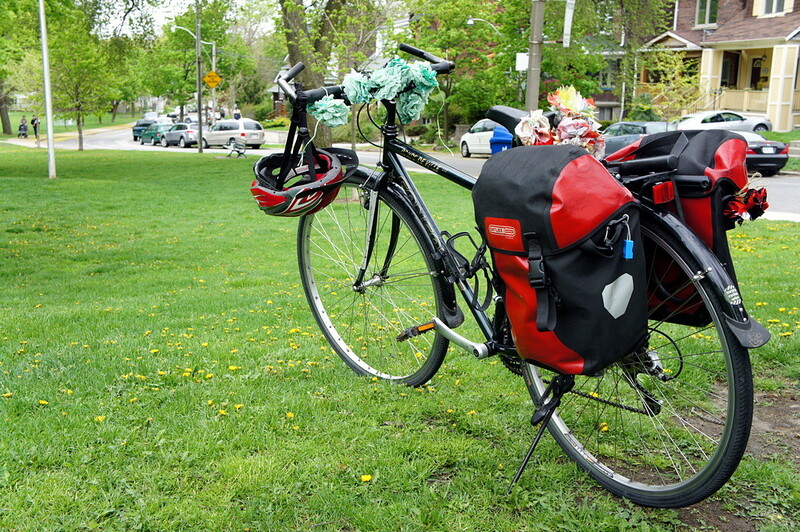 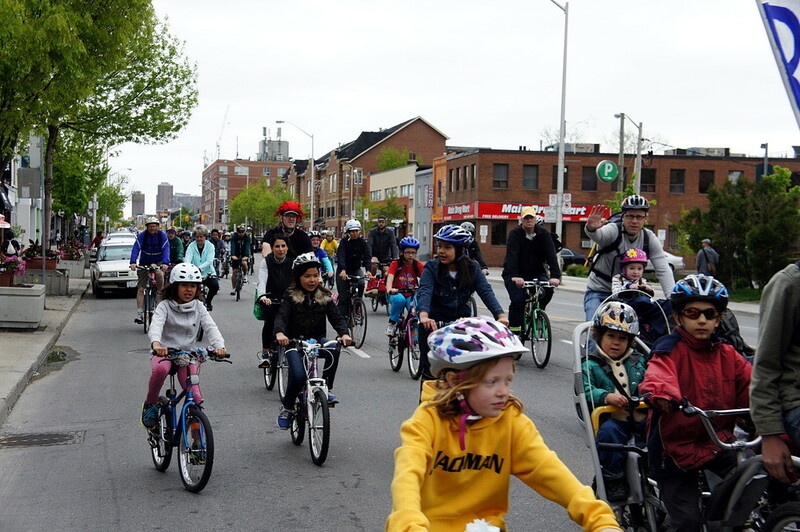 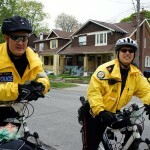 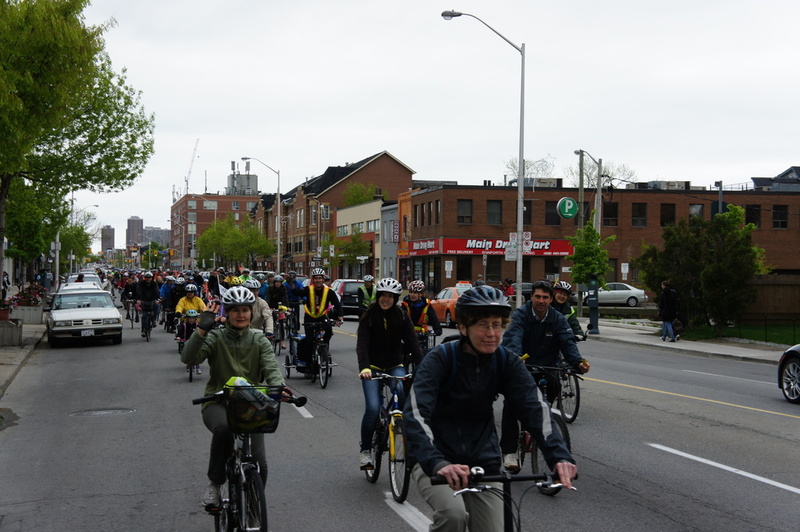 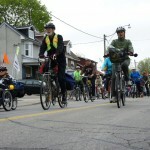 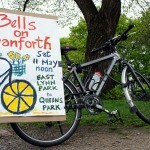 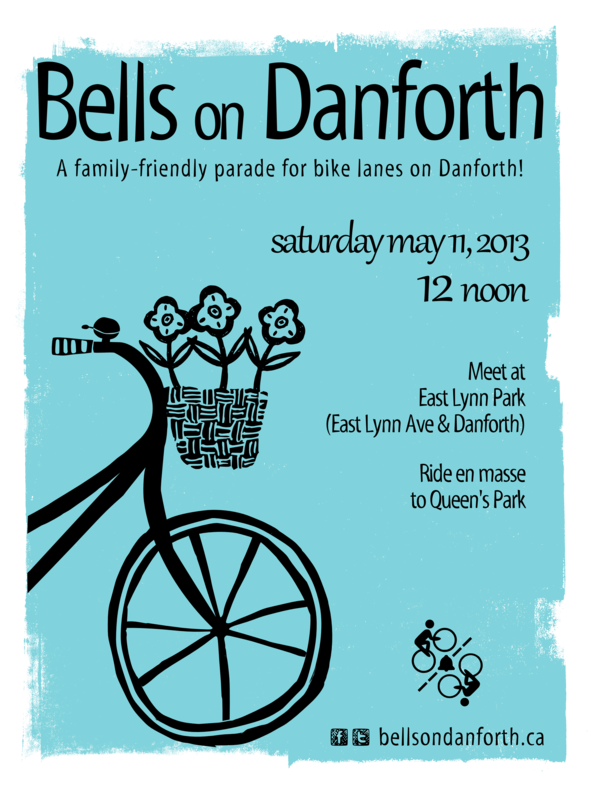 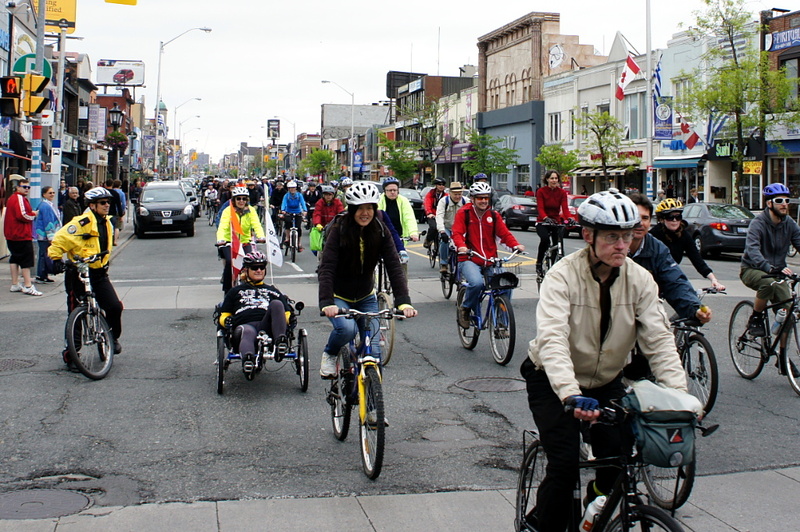 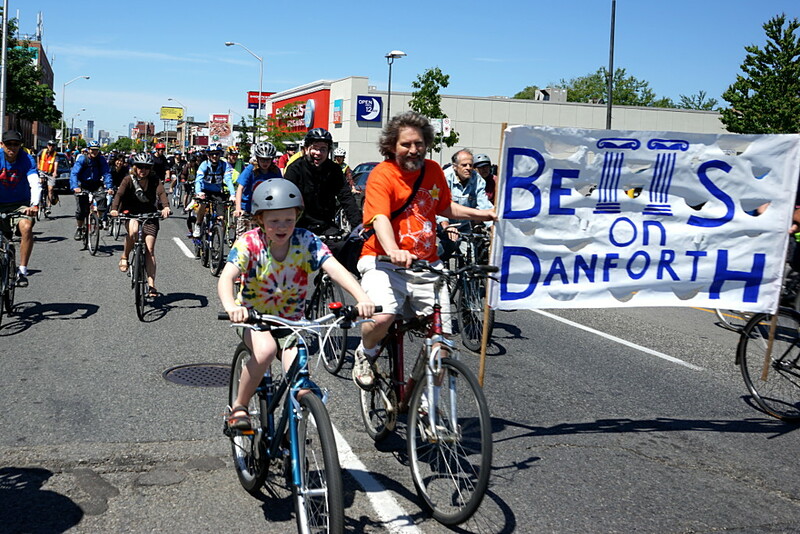 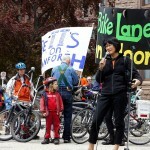 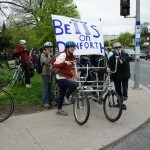 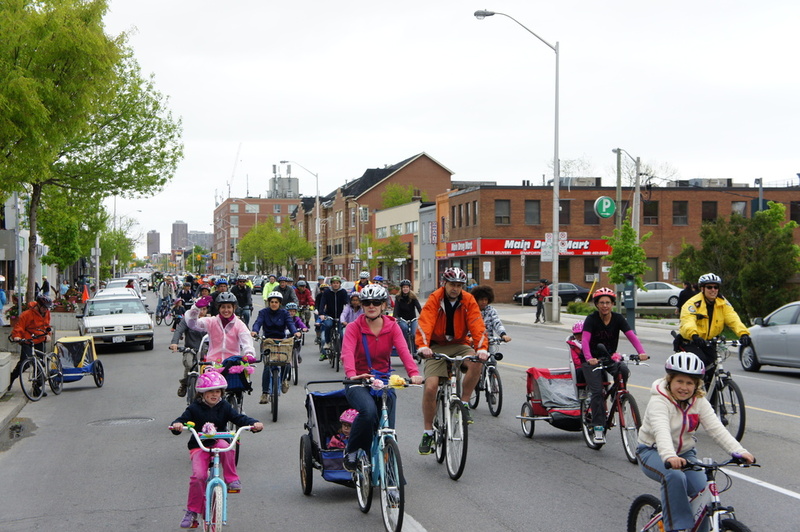 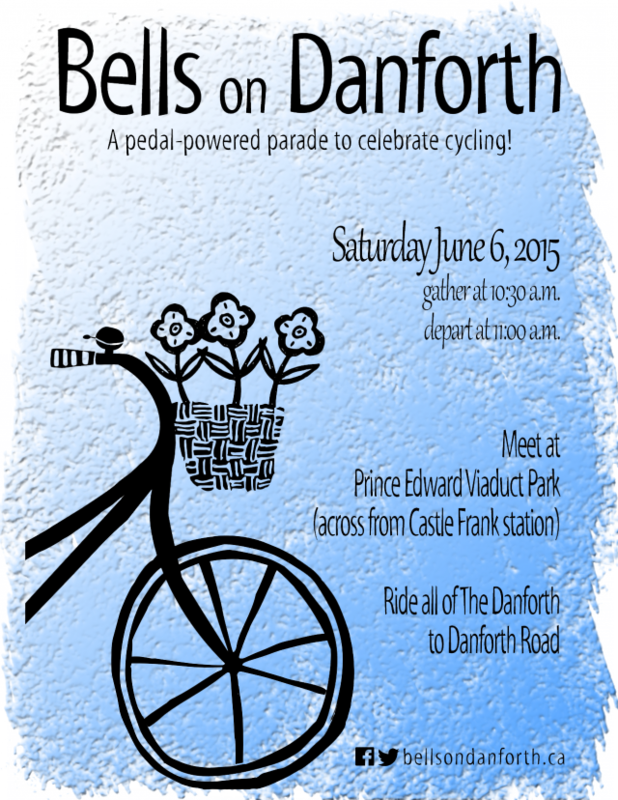 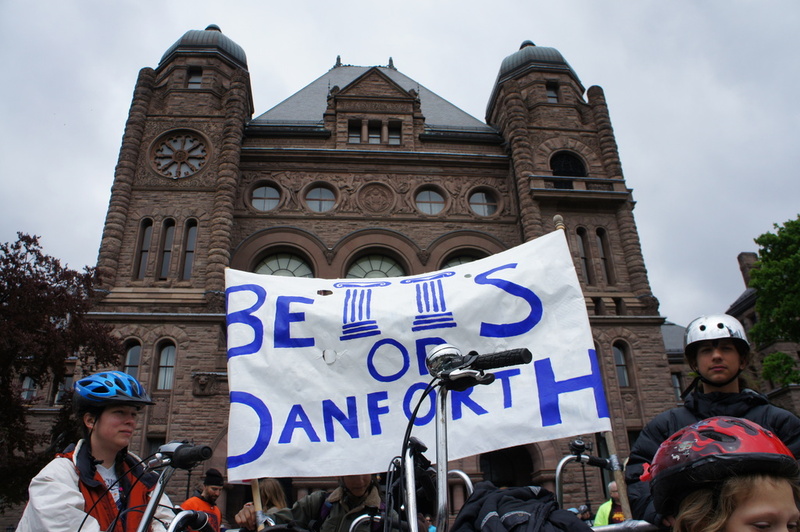 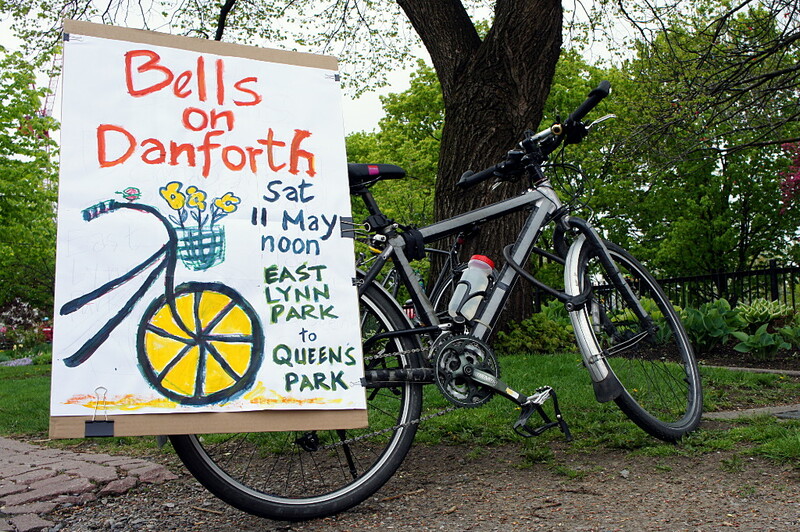 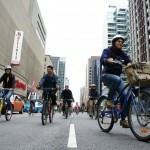 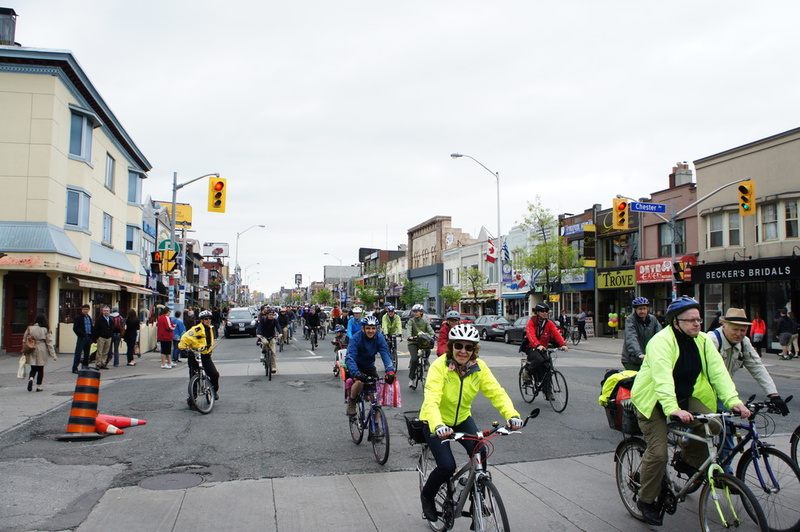 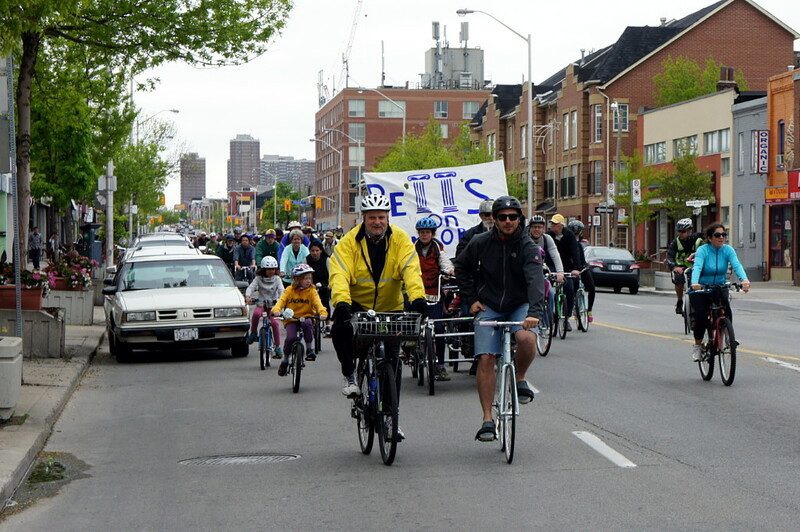 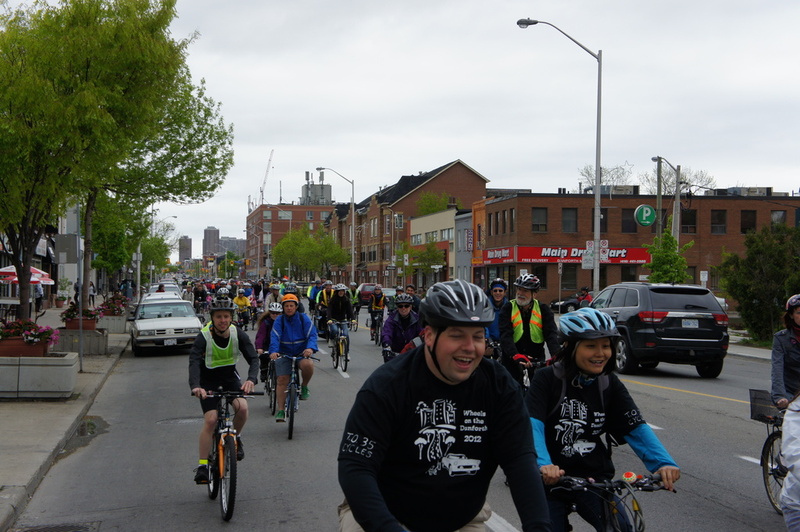 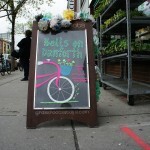 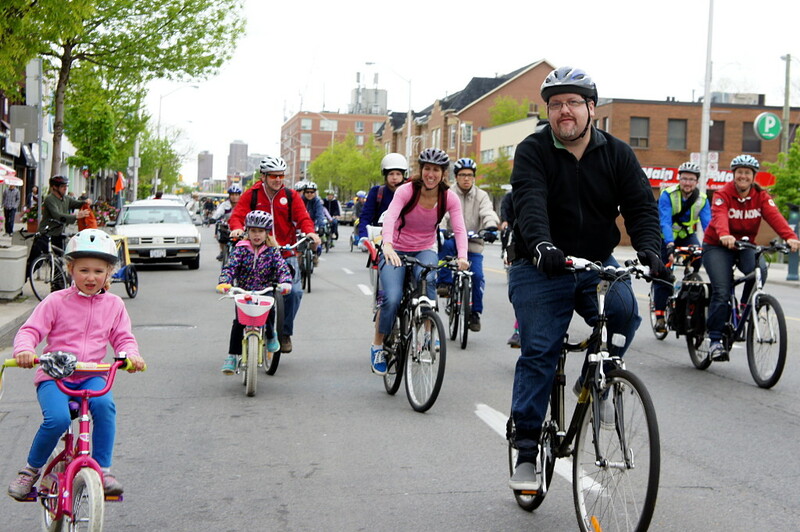 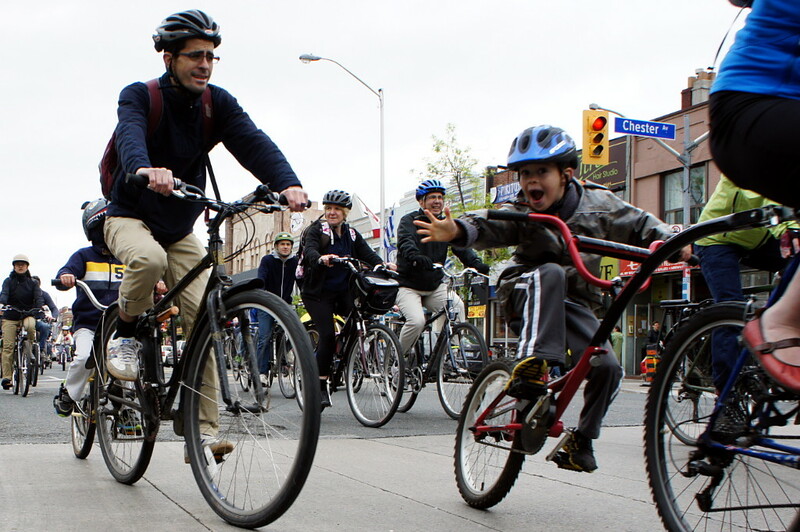 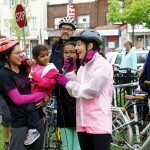 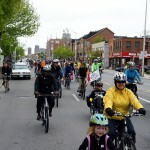 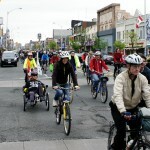 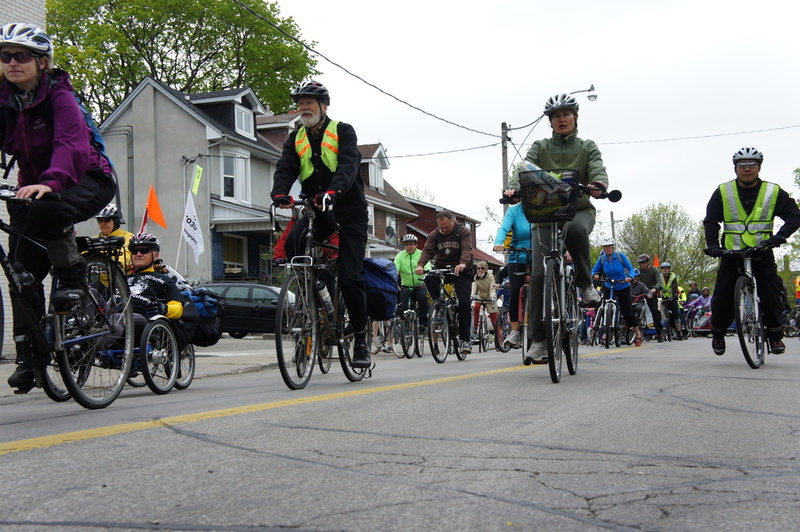 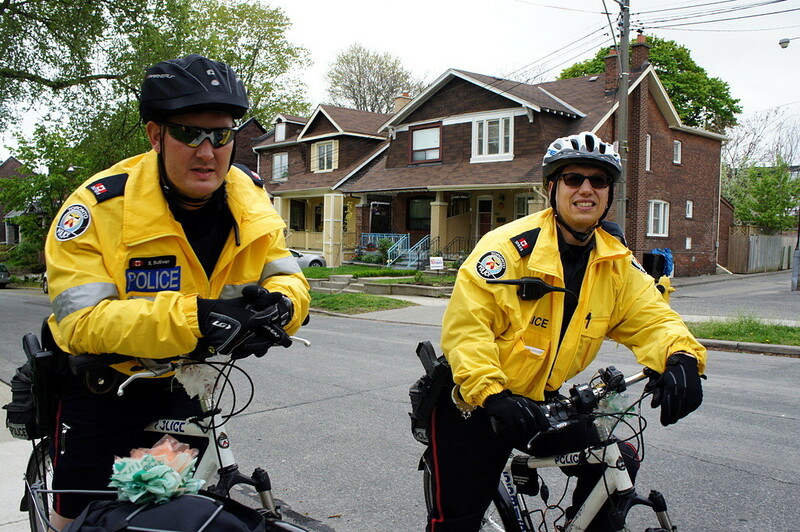 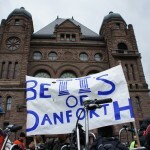 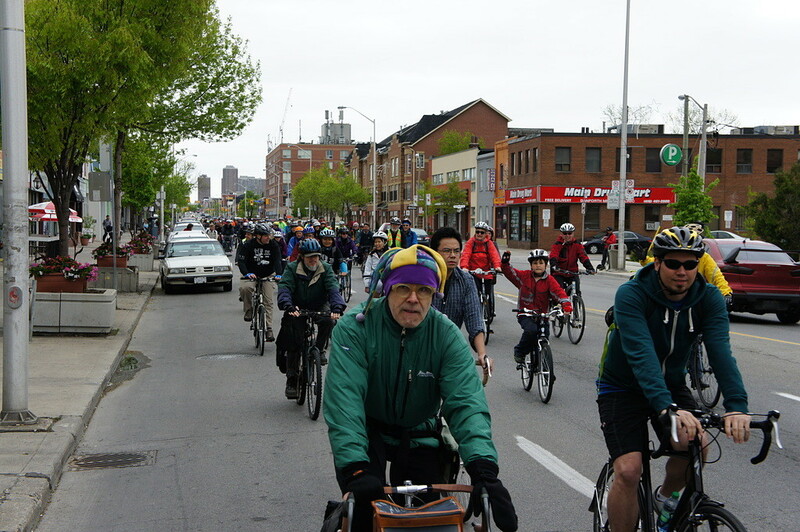 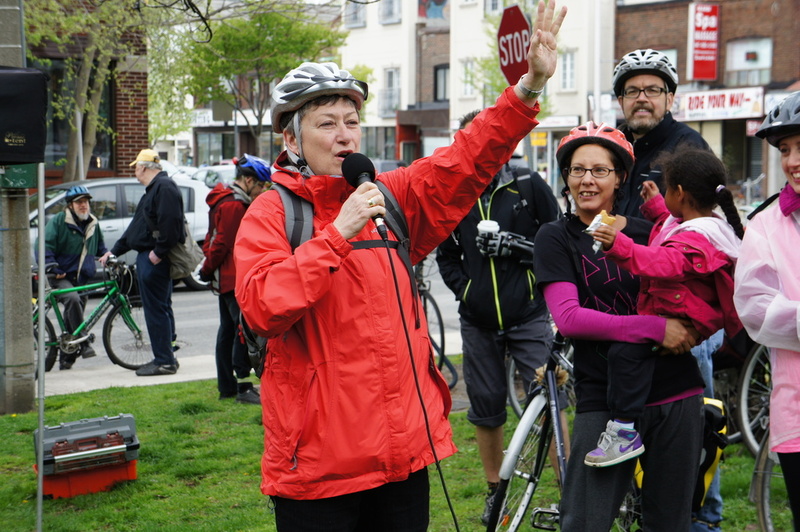 Pump up your tires, Bells on Danforth 2013 is just two weeks away! 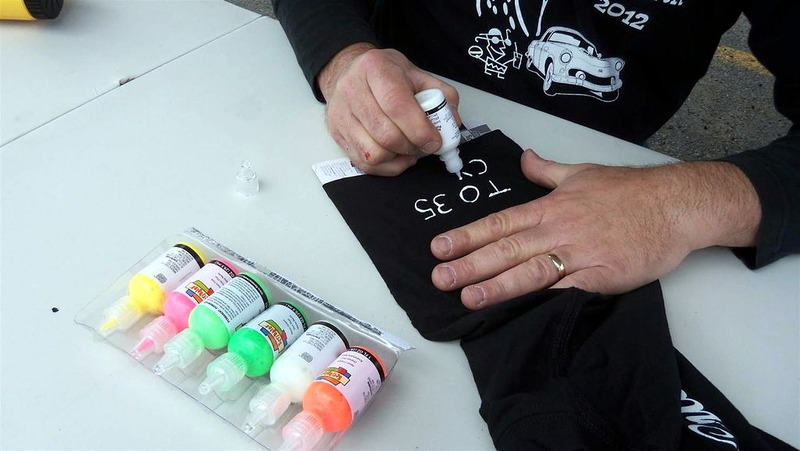 We’re getting ready and you should be too. 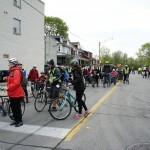 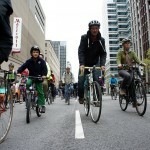 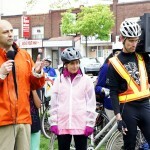 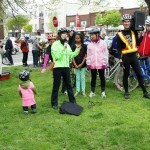 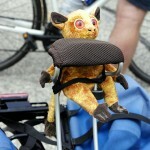 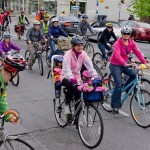 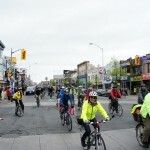 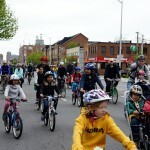 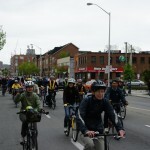 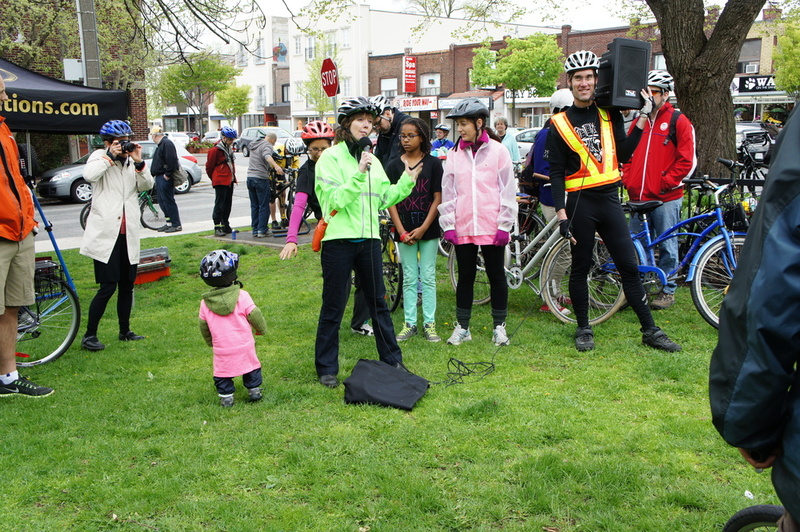 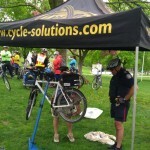 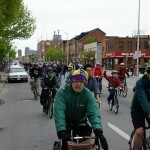 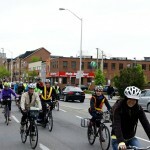 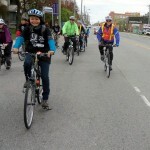 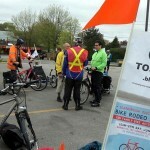 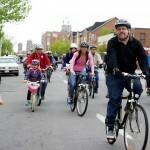 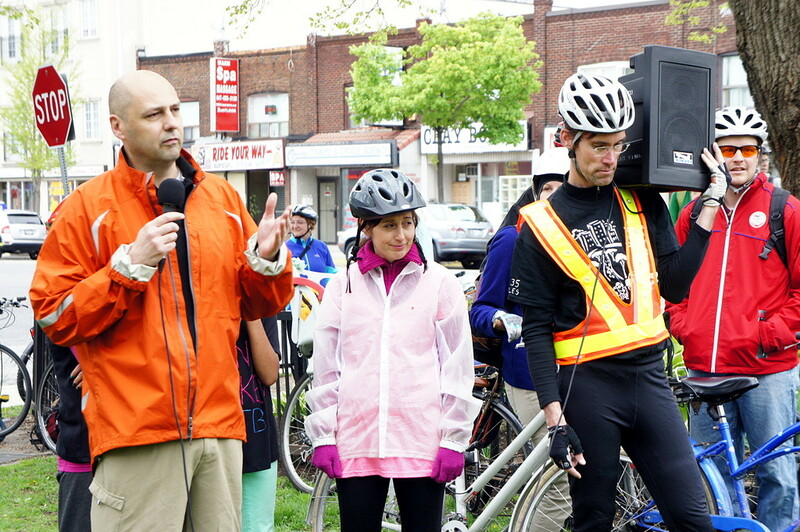 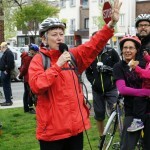 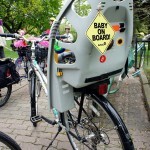 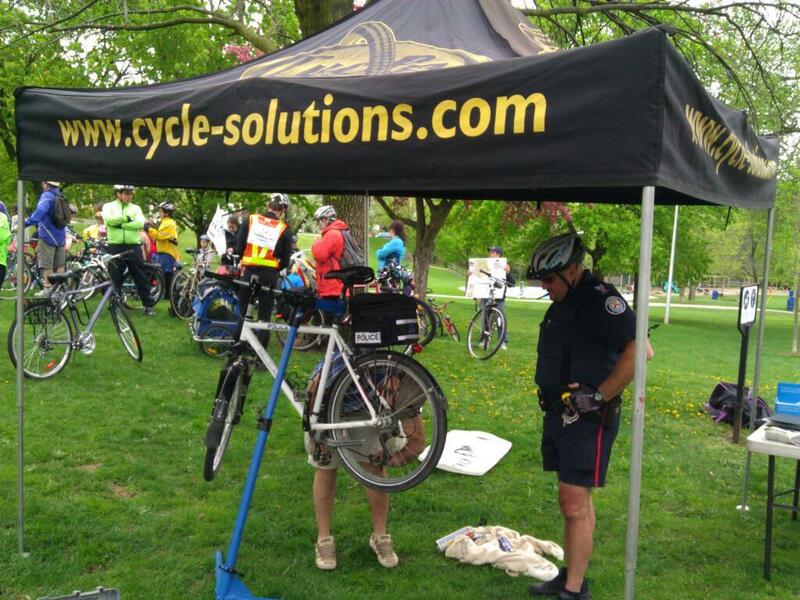 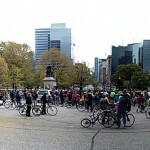 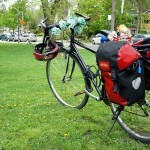 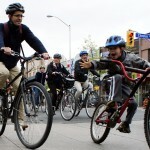 If you haven’t already taken your bike in for a spring tune-up, Cycle Solutions will once again be at East Lynn Park before the ride on Saturday, May 11 to give light tune-ups and bike advice. 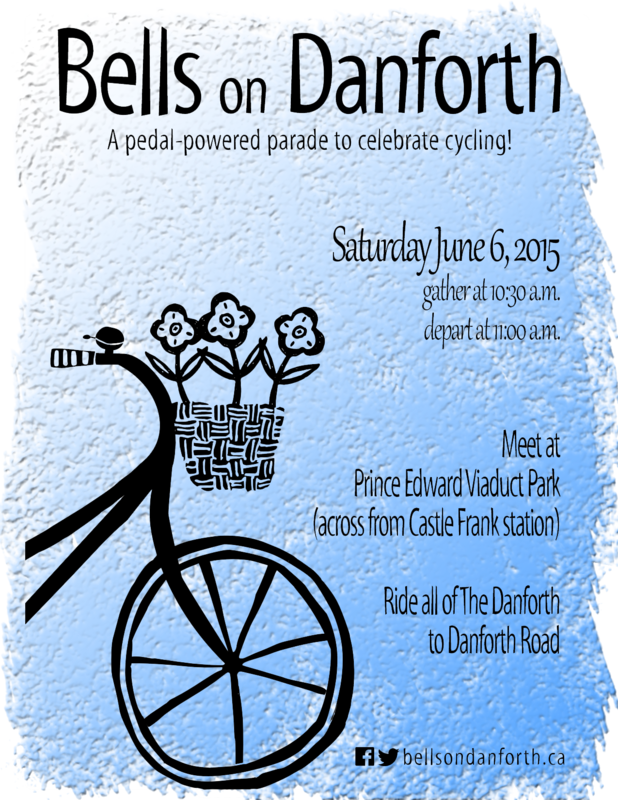 Be sure to follow us on Twitter and our Facebook event page for updates. 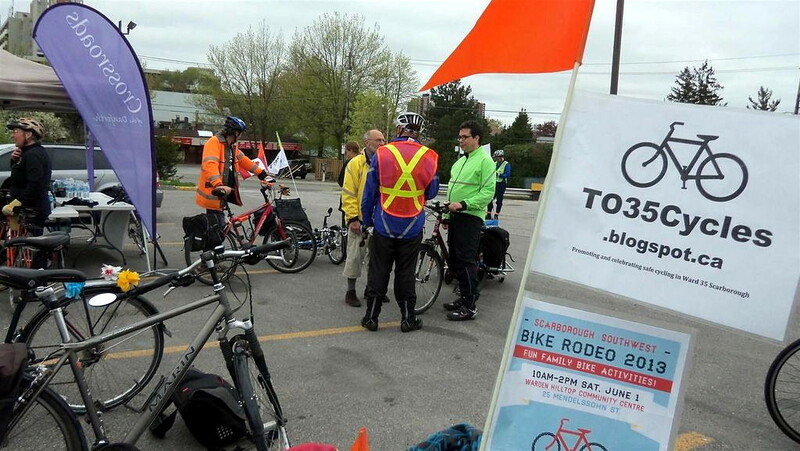 Brief status reports from everyone with outstanding tasks from the previous meeting. 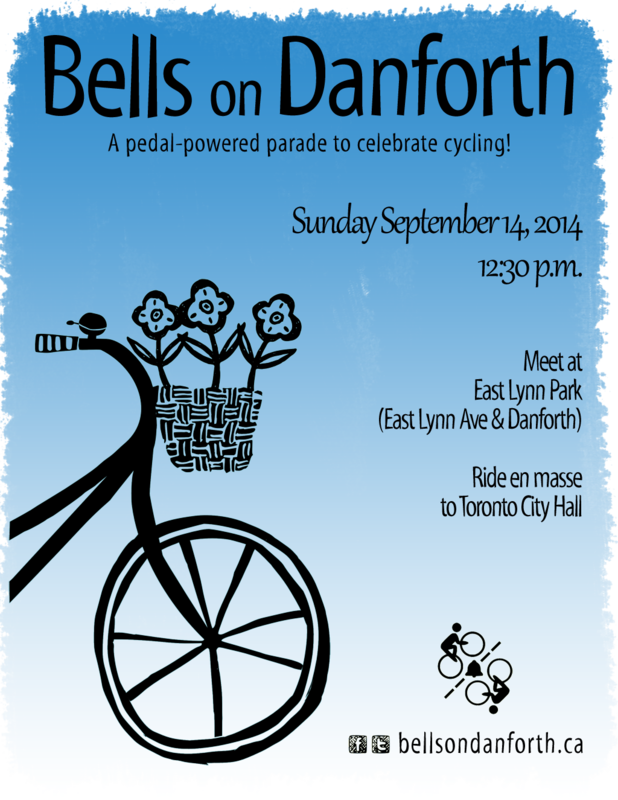 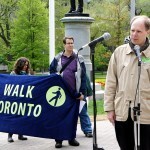 Join us at the meeting, or contact info@bellsondanforth.ca if you’d aren’t able to attend but would still like to be involved.